Replace API_KEY with your API key (Where is my API key?) and LOG_ID with a log ID (Where is my log ID?). Let’s look at the code. Our class ElmahConfig is configured as a PreApplicationStartMethod which means, that ASP.NET (MVC) will execute the Start method when the web application starts up. Inside this method we set the ServiceCenter.Current property to the return type of the CreateServiceProviderQueryHandler method. This method is where the magic happens. 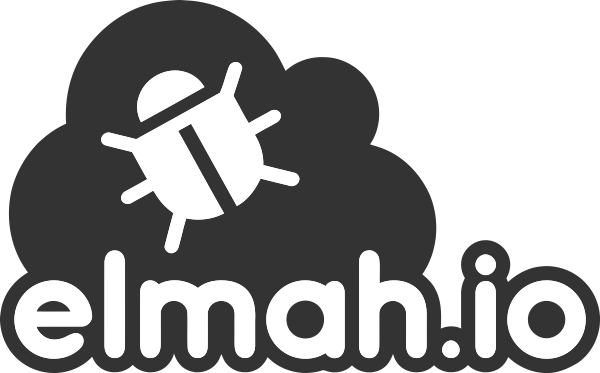 Besides creating the new ServiceContainer, we actually created the Elmah.Io.ErrorLog class normally configured through XML. The Dictionary should contain the API key and log ID as explained earlier. In the second line of the Start-method we call the RegisterModule-method with ErrorLogModule as parameter. This replaces the need for registering the module in web.config as part of the system.webServer element. That’s it! You no longer need the <elmah> element, config sections or anything else related to ELMAH and elmah.io in your web.config file.